Dr. Robert Richardson has always enjoyed the creative side of dentistry and the time spent getting to know his patients. With exceptional hand skills and a love for his patients, he says that his job comes very easy to him. 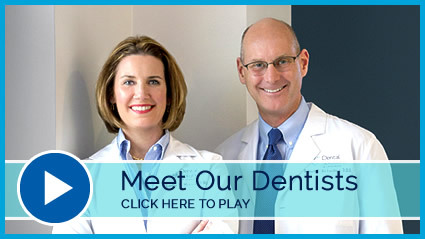 Our Little Rock dentists would love to meet you. Contact Dental Solutions of Little Rock today.